BEAUTIFUL RENOVATION! 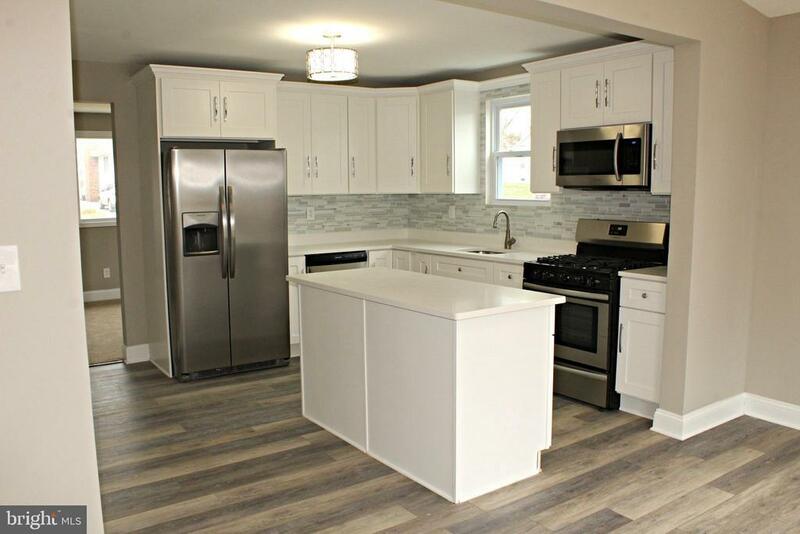 New kitchen with quartz counter tops, stainless steel appliances and a center island! New luxury vinyl flooring in kitchen and morning/dining room! New bathrooms with tile tub/shower surround! Large rec. room in walk out basement! 3 main level bedrooms and full bath with whirlpool jets! Multi-level deck overlooking large, flat yard. MUST SEE!